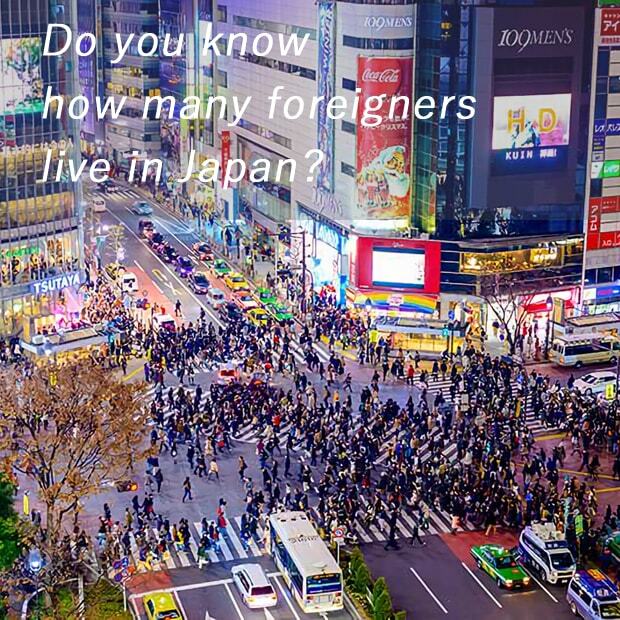 日本の外国人の割合 : How many foreigners live in Japan? The latest information I could find in English was the following on The Japan Times. According to Statistics Bureau of Japan, the number of foreign residents in 2010 in Japan was 1.65 million, and it was 1.28 percent out of 128.06 million population at that time in Japan. It means that the number of foreign residents in Japan is increasing, but it still remains at the 1 percent level. When you live in countryside in Japan, the chances of meeting native English speakers appear even lower. It must be less than 1 percent. Why? According to Wikipedia, about 80 percent of foreign residents in Japan are originally from Asian countries. To put it plainly, Chinese and Korean people make up a half of the foreign residents in Japan. The most expatriates in Japan live in big metropolitan areas, as the article of The Japan Times describes below. Now do you understand why we can't have opportunities to speak English in Japan? Well, that's all for today's entry. Thank you for reading till the end, see you next time!